Fans were all worried as they saw NCT members struggling with their performance on Dream Concert. On May 12th, Dream Concert took place at the Seoul World Cup Stadium. Various artists came to perform at the special event, including Taemin, Red Velvet, ASTRO, MAMAMOO, NCT, Rainz, and more. Among all, NCT garnered attention as the members slipped several times on the stage. 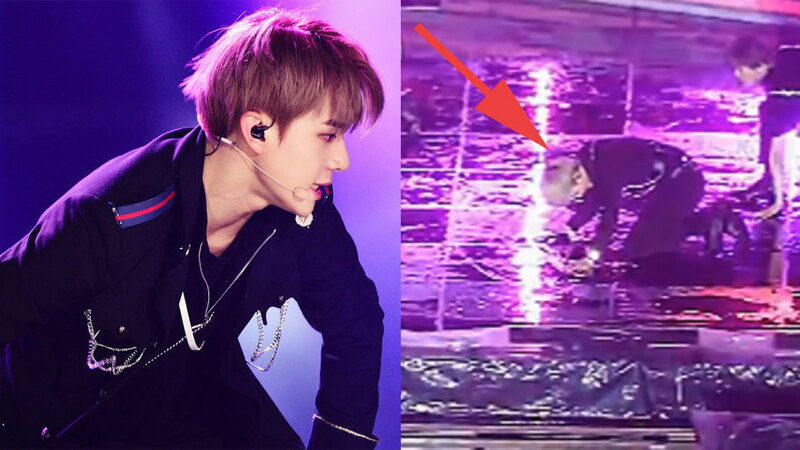 It was raining during the concert and, as the venue is an open space, the stage indeed became slippery. 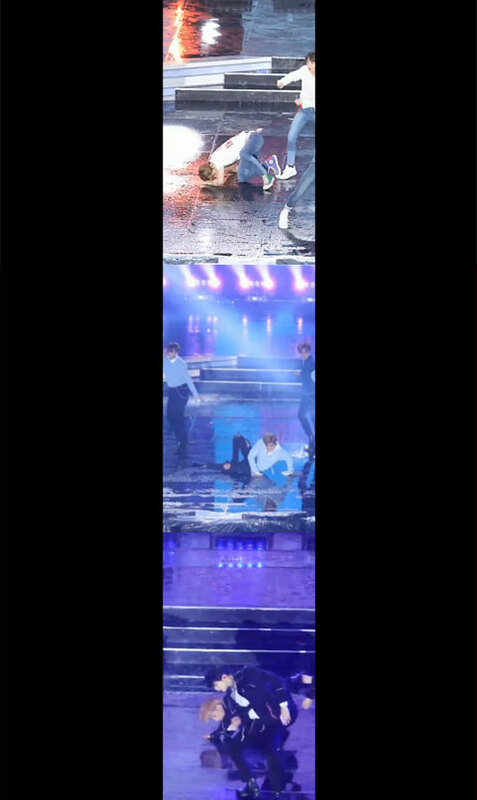 As you can see in the fancam compilation above, members of the group were struggling to finish their performance perfectly. Not a secret, NCT is well-known for their extremely difficult choreography and that might be the main reason why they kept slipping during their performance. Fans' reaction varies -- some of them praise NCT for trying their best in spite of the inconvenience stage, some are furious at the staff and SM Entertainment for having them performing hard choreos despite the weather, some pity them for kept slipping on the stage, and more. But after all, NCT have tried their best to finish all of their performance at the event. Check out the video above to find out more.